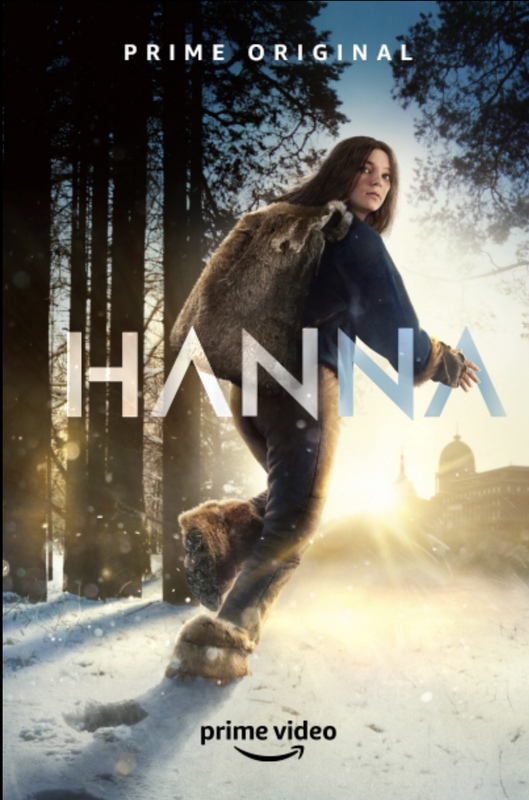 Hanna is Amazon’s TV series remake of the over-the-top 2011 thriller about an extraordinary young teenage girl raised in the forest as a highly-trained assassin searching to discover her true identity while evading a rogue CIA agent. While the Jason Bourne-esque action series lacks the Saoirse Ronan/Cate Blanchett star power of the more entertaining original film, it does retain the film’s far-fetched storyline (and mindless action), all while delving more into the psychological coming of age aspect of Hanna, well played by Esme Creed-Miles (Dark River). A lot of the teen drama storyline feels a bit out of place, however, even for such a crazy story. It’s like seeing Jason Bourne immersed in personal gossip and worrying about what others think of him when he’s not busy killing bad guys. Mirielle Enos and Joel Kinnaman also both do a solid job, despite their characters each surviving an astounding number of near brushes with death. The series, which ticks the same boxes as the original (just spread over eight hours instead of two), is entertaining enough for fans of the more fast-paced, exhilarating original, although after the first few episodes, it starts to slog as it reaches its cliché-filled, shoot-em-up, contrived finale. • Mireille Enos and Joel Kinnaman starred together in The Killing, the popular 2011 AMC U.S. crime drama series based on the Danish series, Forbrydelsen. • Joanna Kulig, who starred in the 2018 Oscar nominated, foreign language film Cold War, appears in the series as Hanna’s birth mother. • Amazon released the first episode of Hanna for 24 hours on the evening of the February 3rd Super Bowl, presumably to generate excitement about it’s general release nearly two months later.